- Change wet and soiled diapers promptly, cleanse the diaper area, and allow to dry. - Apply liberally as often as necessary, with each diaper change, and especially at bedtime or anytime exposure to we diapers is prolonged. 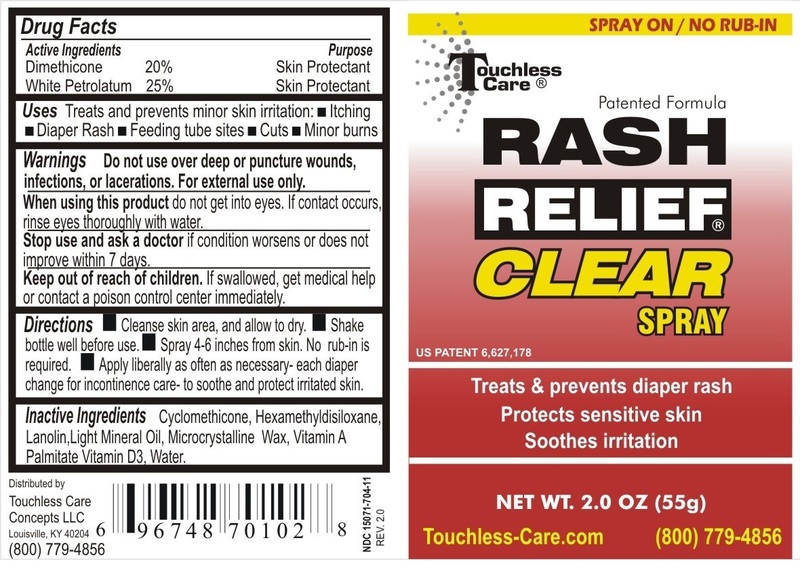 Uses: Protects minor skin irritation due to diaper rash and helps seal out wetness.